WASHINGTON (CNS) — He doesn’t exactly advertise it, but the “king of Queens” is a Catholic family man. “I am involved in my faith, it becomes more and more — you know, it becomes a difficult, difficult position. You have a platform and you don’t want to do anything that doesn’t glorify God in every way,” James told Catholic News Service in a telephone interview from Philadelphia. 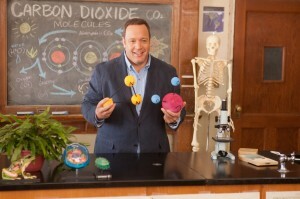 James, 47, is promoting his upcoming film comedy, “Here Comes the Boom.” In it, he plays a high school science teacher who once loved his work but has “lost his mojo,” as he put it, but gets it back when budget cuts threaten the job of the music teacher (Henry Winkler), who never lost his love for teaching. James’ character even goes so far as to train to be a mixed martial arts fighter — which James did in real life to prepare for the movie — in the belief that even a loser’s payday in such a bout will reap the bucks necessary to save the music program. 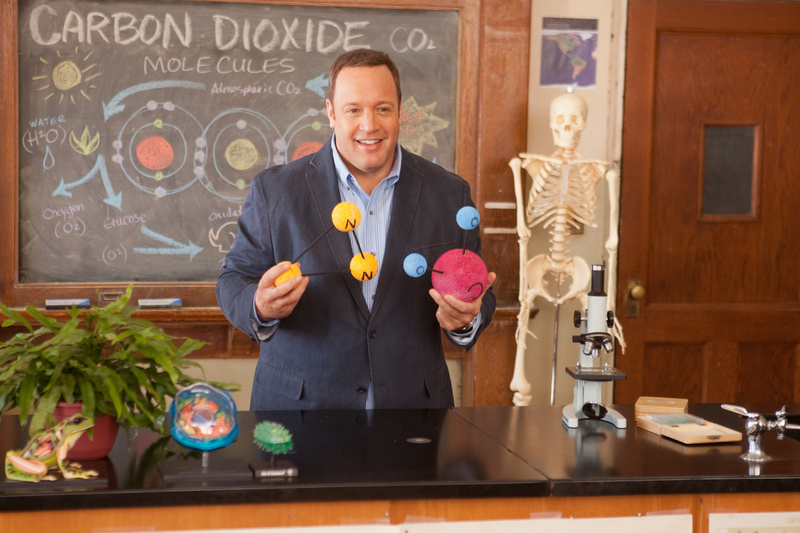 James has been in the public eye for 14 years, first with “The King of Queens” and a series of mostly hit film comedies including “Hitch,” “Paul Blart: Mall Cop,” “Zookeeper” and “Grown-Ups” and its sequel. What if it all comes to an end?